Welcome to our Wild Open Spaces! The time is now to open the next chapter of your Erie Zoo's history! Please note the Erie Zoo will be closing on June 22nd at 2pm for the annual fundraiser, GalapaZOOza. 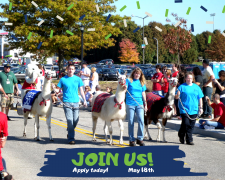 Erie Zoo Parade Applications Available Now! Join us for the 54th Annual Erie Zoo Parade! We promise it will be a WILDly good time! We're hiring! 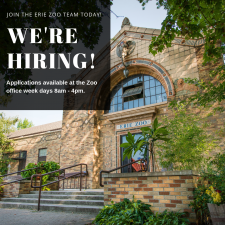 Stop by the Erie Zoo office weekdays 8am-5pm to get your application! GalapaZOOza 2019 - Fantastic Fiesta tickets are now on sale ONLINE ONLY! 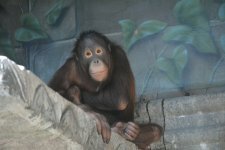 9 year old orangutan Ollie will be moving this spring to San Francisco to start his new adventure. There have been a lot of questions about his move so we provided some answers! 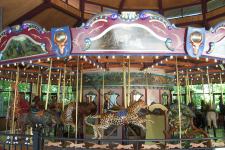 Renew by April 17th, 2019 to get the Early Bird Special and receive 5 FREE Carousel Rides! Click on the blue box labeled “Buy Membership” at the top of the page for more details. The day we have been waiting for is almost here! 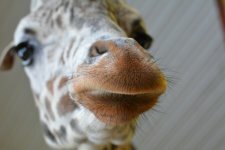 The Zoo will reopen to the public on March 1st, 2019.